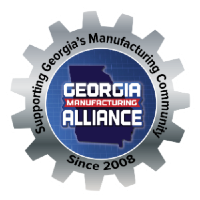 The Georgia Manufacturing Alliance (GMA) experienced unprecedented growth in 2018 surpassing even the expectations of CEO and founder Jason Moss. “I saw a need in the marketplace for manufacturers to connect and learn from each other,” said Moss. 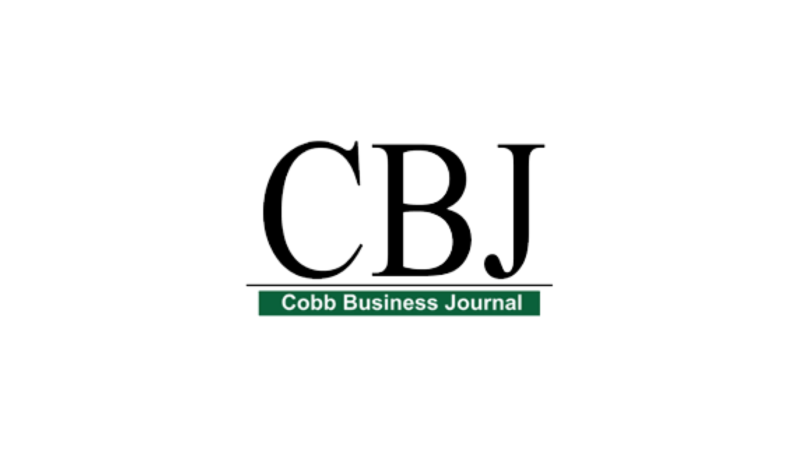 “GMA was founded in 2008, as a way to find local resources and learn best business practices from others in the industry."